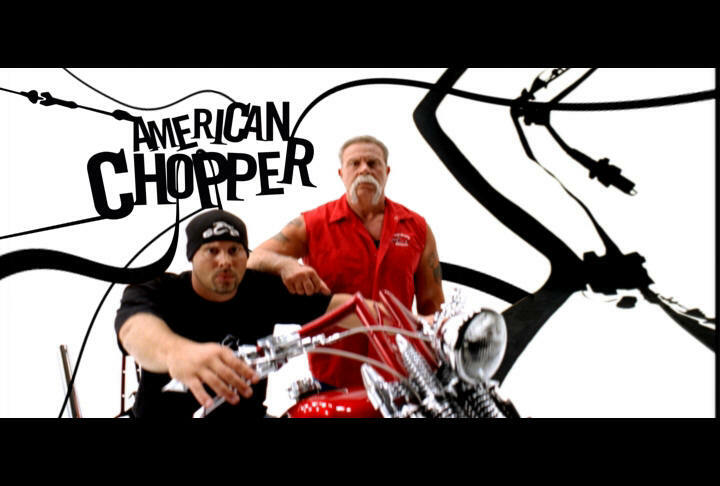 Orange County Choppers goes green, by Leslie Shapiro, for DVICE. Mobil 1 sweepstakes also offers a trip to Daytona Bike Week 2010. Post je objavljen 09.11.2009. u 09:29 sati.